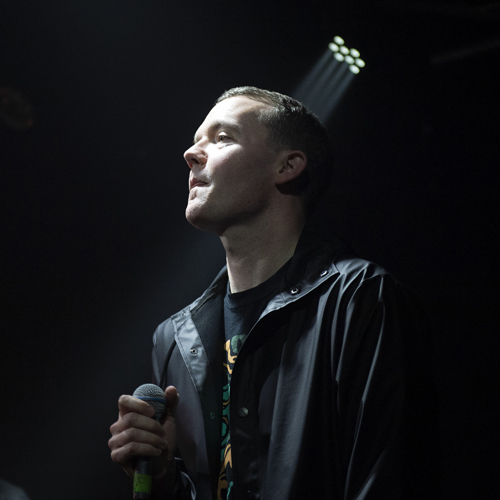 Chester’s finest live venue was packed to see Manchester’s very popular Slow Readers Club. But I had one major concern which could have ruined the night for me and many others. The support band’s sound management was so bad that not a word could be heard. Thankfully, the Readers sound was well nigh perfect which was quite an achievement in this acoustically difficult venue. I received the band’s latest album last year and in honesty did not take to it. Hence my reason for wanting to see a live performance; to put more meat on the bones. I’m glad I did. ‘Lives Never Known’ is next and I began to think that perhaps I should have listened to the album a little more before dismissing it… It’s fast and furious with a distinct dance beat that resonates through the place. Then arrives songs from previous albums in a setlist that spans the total back catalogure. But it’s thye new music that really interests me so when ‘Supernatural’ arrives I’m all ears and eventually tapping feet. Listening again to the album its bass vibe and slower pace renders it one of my favourite tracks on the album. The band looked smart, the stage pristine, the songs (from all albums) crowd-pleasing and performances absolutely on point. A great setlist and enthusiastic audience completed what was a great musical event. 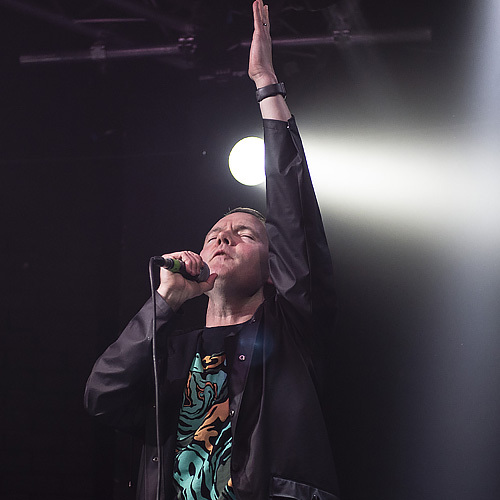 The Slow Readers Club are an English rock band from Manchester. Their third studio album Build A Tower was a UK Top 20 hit album reaching number 18. 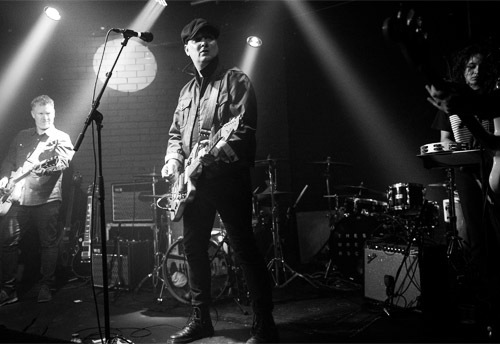 The bands Club evolved from earlier band Omerta. 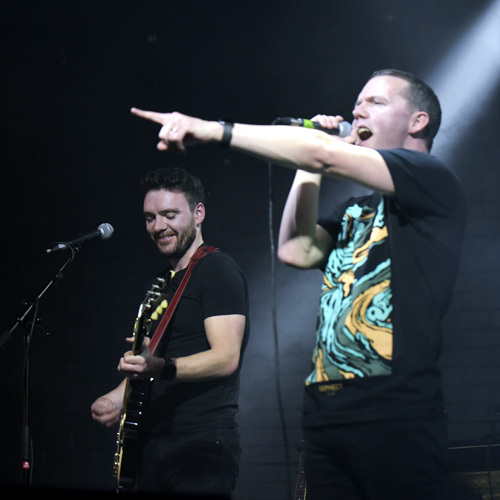 They formed in 2003 and signed to fashionable Manchester label Northern Ambition in 2005 when they released three singles, each of which sold out on the day of release and became collector’s editions. Their double A-side debut Everything Is Frozen / Learn To Love The System was followed by One More Chance and their final single One More Minute. 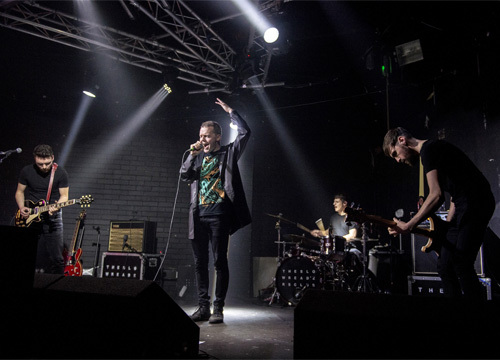 Despite strong career prospects with support from Steve Lamacq and others, the band dispersed around 2007 with no apparent prospect of further collaboration. 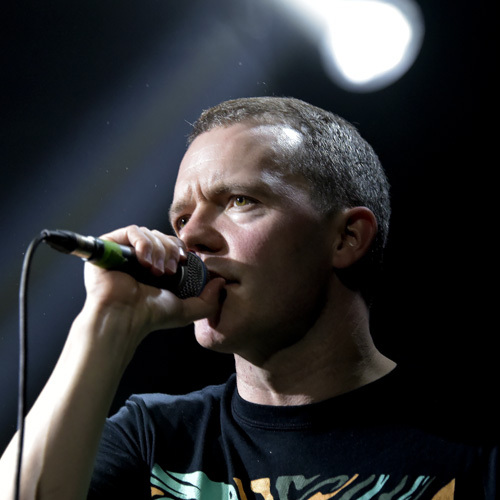 Despite the disbanding of Omerta front man Aaron Starkie regrouped his bandmates and together they formed The Slow Readers Club. 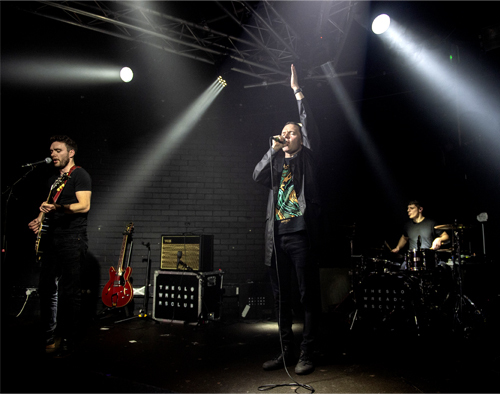 The band released their self-titled debut album towards the end of 2011, featuring various former Omerta songs, but also three new singles Feet On Fire, Sirens and Block Out The Sun. 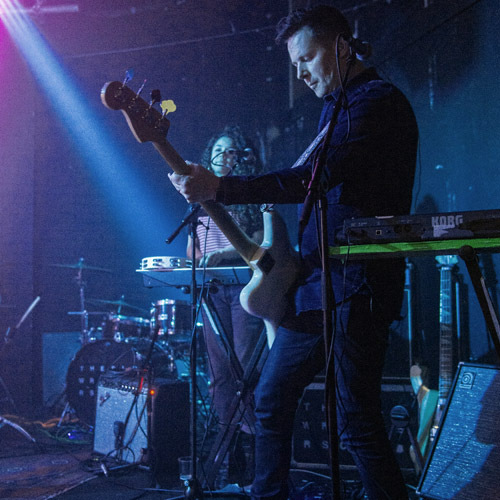 The band underwent a number of line up changes before settling on the current four-piece line-up of Aaron Starkie on vocals, Kurtis Starkie on guitar and backing vocals, Jim Ryan on bass and David Whitworth on drums, at which point their career progressed. In 2013 they released a one-off single Forever In Your Debt featuring a more radio-friendly sound. The B-side was Days Like This Will Break Your Heart. 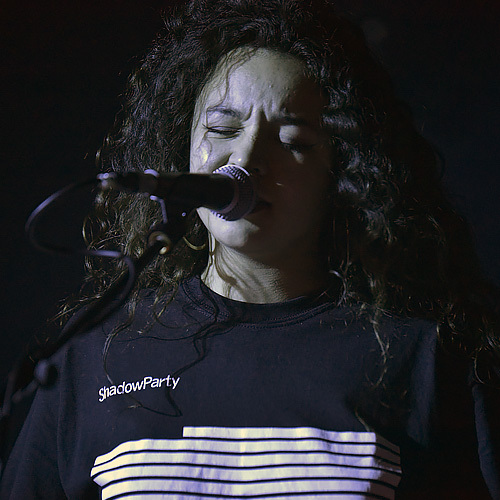 Gradually, the band regained the old momentum that Omerta once had, as their live following around Manchester started to grow through a combination of word of mouth and supportslots for such bands as Catfish and the Bottlemen. Various eventual tracks from second album Cavalcade were introduced to the live set during this time.